Following the crash of the real estate market in 2007-2008 one of the most common and unfortunate results for many homeowners who fell behind on their mortgage payments was eventual foreclosure. 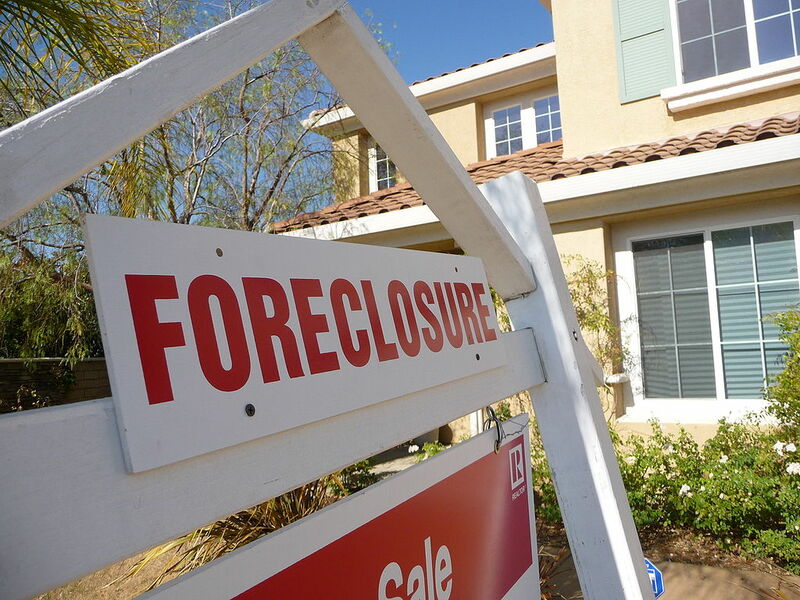 Foreclosure involves the process of a lender taking possession of the property as a result of the borrower not paying their mortgage payments for a certain length of time. Laws may vary from state to state so it’s always recommended to speak to a real estate attorney to know your rights. Common challenges for these homeowners in default may include unemployment, death of the primary income earner in the family, divorce or medical issues which have made it difficult for the homeowner to work. Although the foreclosures are typically portrayed in movies and on television as being something that happens quickly, the reality is that the foreclosure process takes time to develop and it actually evolves over three steps. Step 1 – Public Notice – After the homeowner has missed up to six months of their payments the lender will file a notice with the local County recorder’s office. This notice is known as Notice of Default (NOD) or “lis pendens” which means there is a suit pending. In some cases the lender may also post the notice of default on the homeowner’s front door to make them aware that they are in danger of losing any rights they may have to the property and could be evicted from the home as well. Step 2 – Pre-foreclosure – Once the homeowner has received their notice of default from the lender they will enter a grace period called “pre-foreclosure” which can last up to 120 days. This grace period enables the borrower to contact the lender and work out an arrangement where loan modification or a short sale could be feasible options. Step 3 – Auction – If the borrower and the lender are unable to work out any type of arrangement the next step in this process involves an auction or Notice of Trustee Sale when the home will be sold at the county courthouse. Even though the home is about to be auctioned the homeowner does have a right of redemption and can stop the foreclosure process at any moment if they’re able to come up with the cash to get their payments caught up at the last moment. Instead of the embarrassment and time it takes to go through foreclosure, one of the easiest things a distressed homeowner can do is sell their home to a real estate investor if the numbers work. This will avoid more serious damage to their credit rating and Hometown Home Buyers will buy the property at a fair price to alleviate the homeowner’s immediate challenge. They can have cash in their hand in 10 days or less versus going through the foreclosure process, which can last for months. To learn more about selling your Hartford or Hampden County home in CT or MA contact Hometown Home Buyers, LLC at (860) 749-1000 or CLICK HERE to connect with us online.